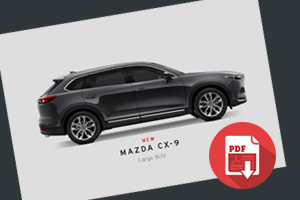 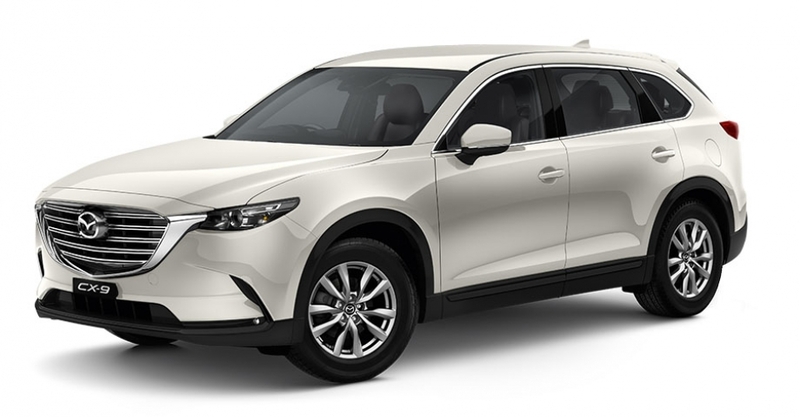 Mazda CX-9 is the ultimate blend of sophisticated luxury and family SUV. 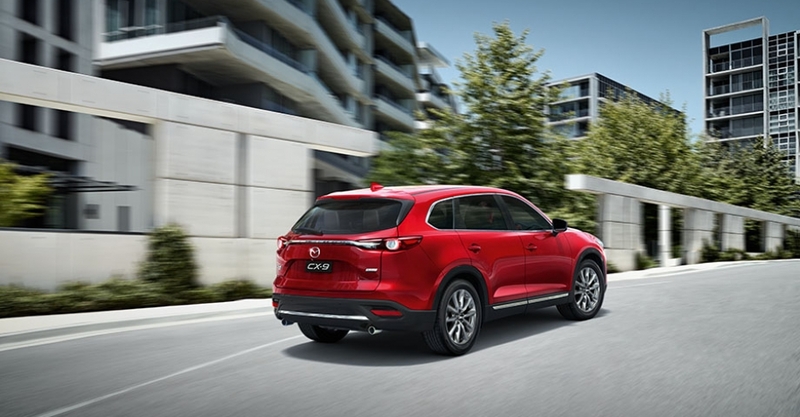 petrol engine delivers thrilling performance with real-world efficiency. 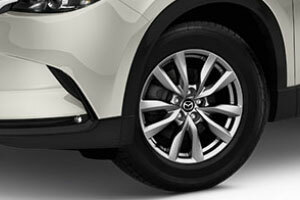 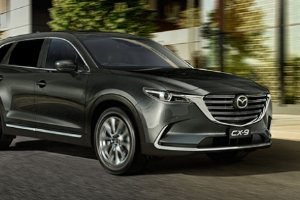 Mazda CX-9 cuts an elegant figure on the road thanks to the superb styling of ‘KODO – Soul of Motion’ design. 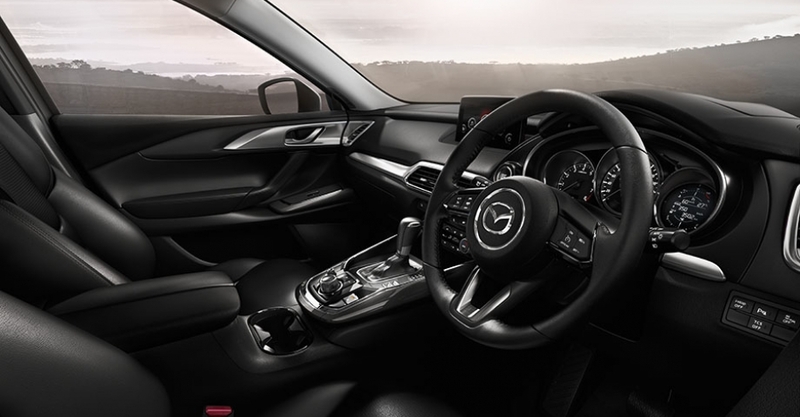 The spacious interior is finished with quality craftsmanship that is evident in every detail. 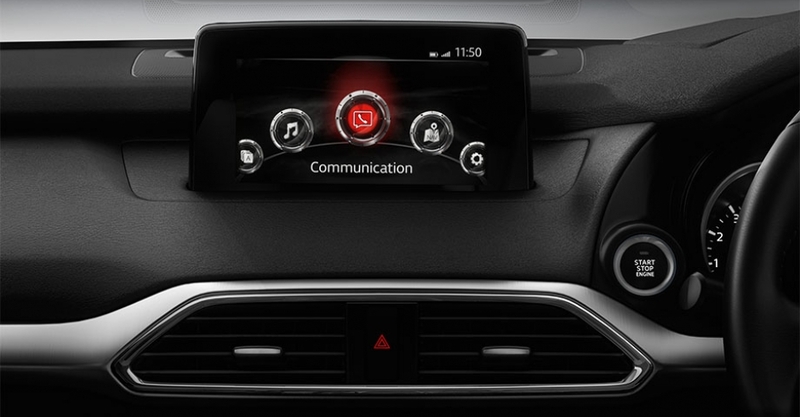 Add to that the latest in connectivity including Apple CarPlayTM and Android AutoTM, ,passenger comforts and i-ACTIVSENSE advanced safety technologies, and you’ve got an SUV that brings luxury and family together like no other. 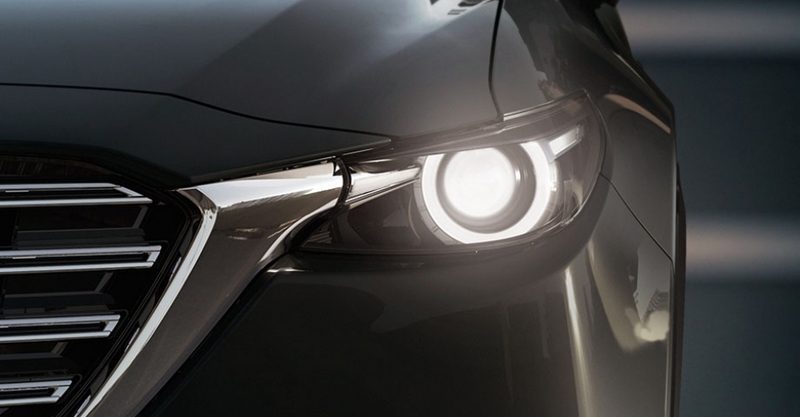 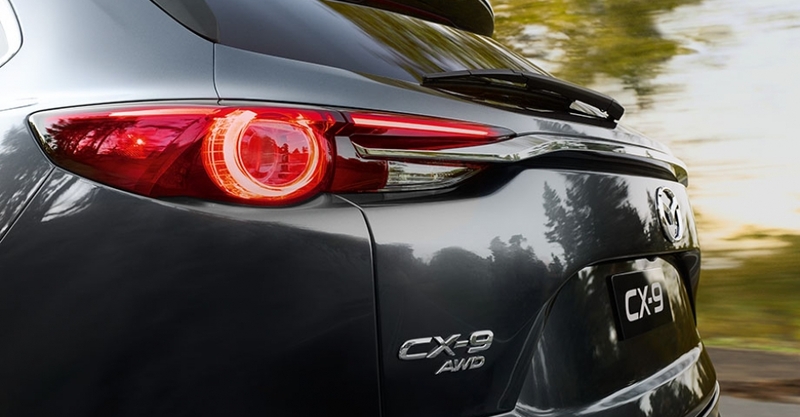 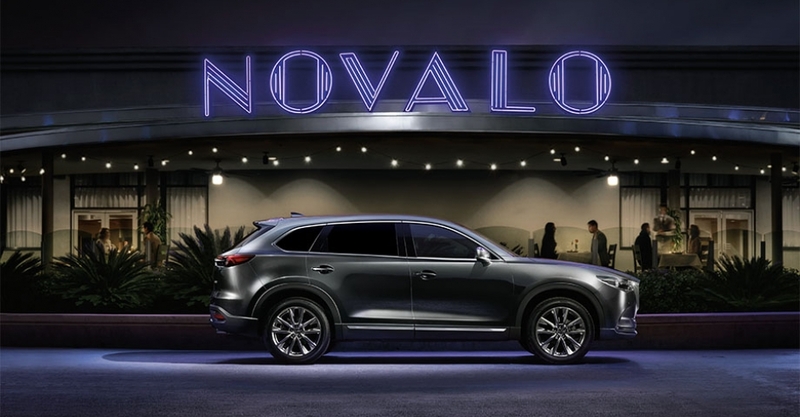 Mazda CX-9 delivers breakthrough performance with a top-of-the-range engine bringing new levels of driving pleasure. 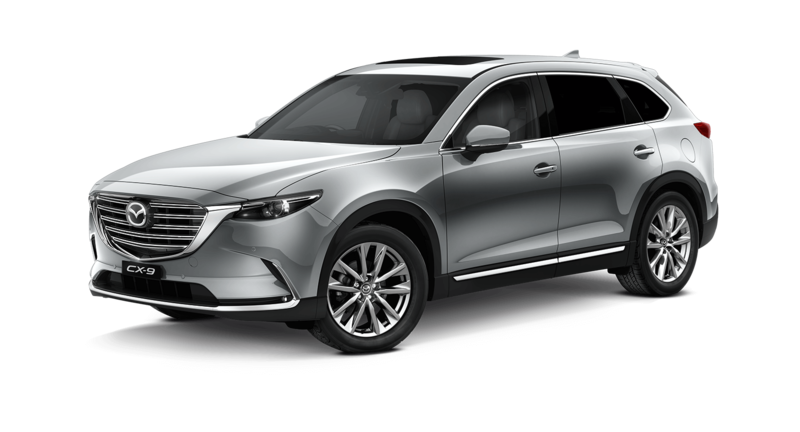 The smooth ride and athletic responses come from the latest advances in SKYACTIV TECHNOLOGY, of which Mazda CX-9 boasts the full suite. 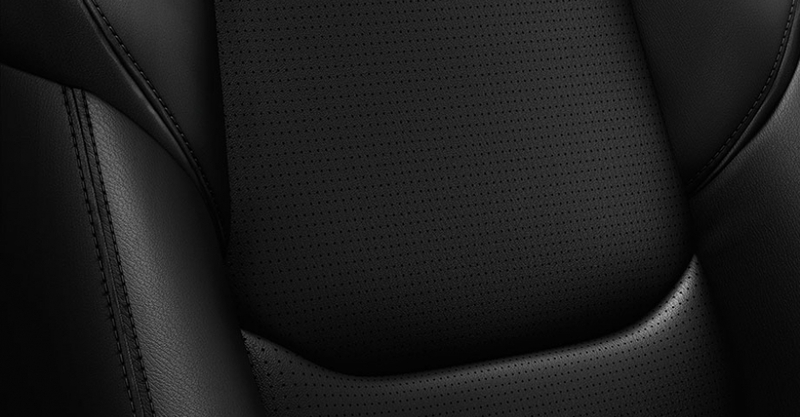 Unleashing exceptional efficiency, clever technologies like i-ELOOP have found even more ways to save on fuel and emissions. 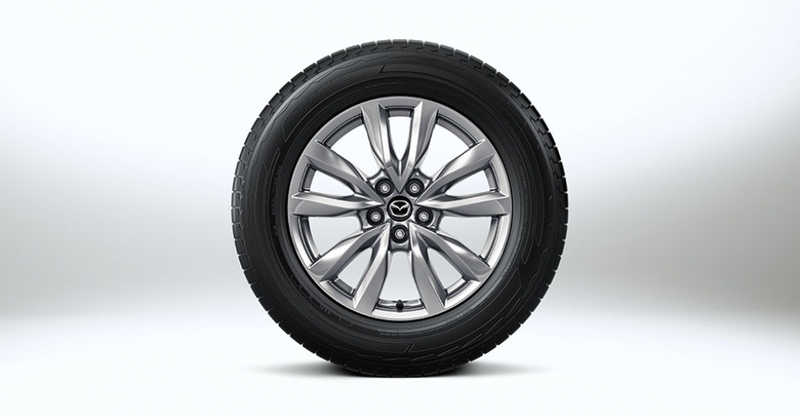 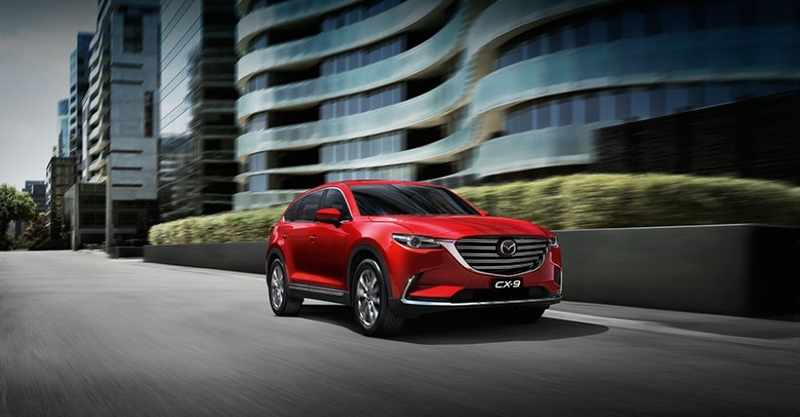 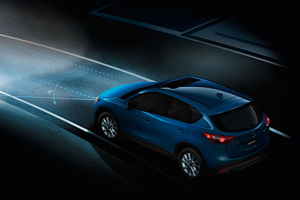 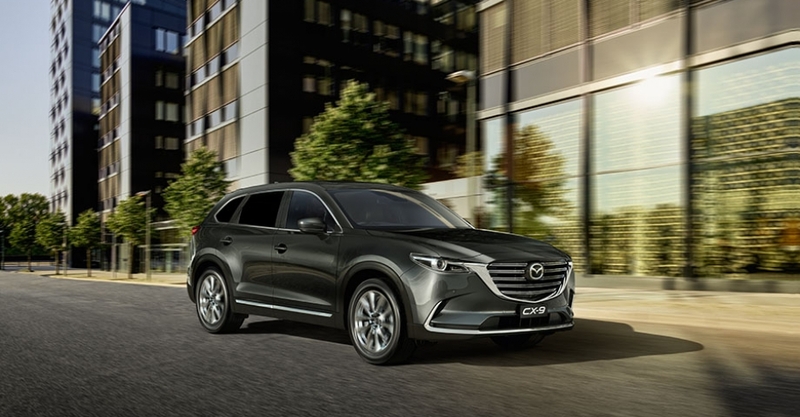 Mazda CX-9 also includes SKYACTIV-VEHICLE DYNAMICS, a series of technologies that integrates control of the engine, transmission, chassis and body to enhance the sense of oneness between car and driver that we call Jinba Ittai.